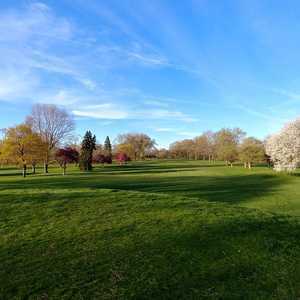 The 9-hole Par 3 at Country Club of Detroit in Grosse Pointe Farms, MI is a private golf course that opened in 1966. 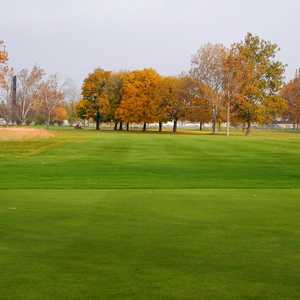 Designed by Robert Trent Jones, Sr., Par 3 at Country Club of Detroit measures 1332 yards from the longest tees. 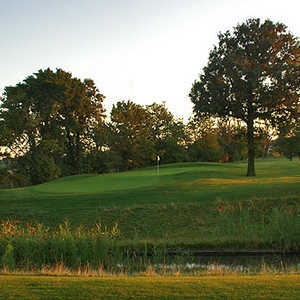 The 18-hole Regulation at Country Club of Detroit in Grosse Pointe Farms, MI is a private golf course that opened in 1927. Designed by C. H. Alison and H. S. Colt, Regulation at Country Club of Detroit measures 7100 yards from the longest tees and has a slope rating of 136 and a 74.